There's a lot going on here at The White Hart. 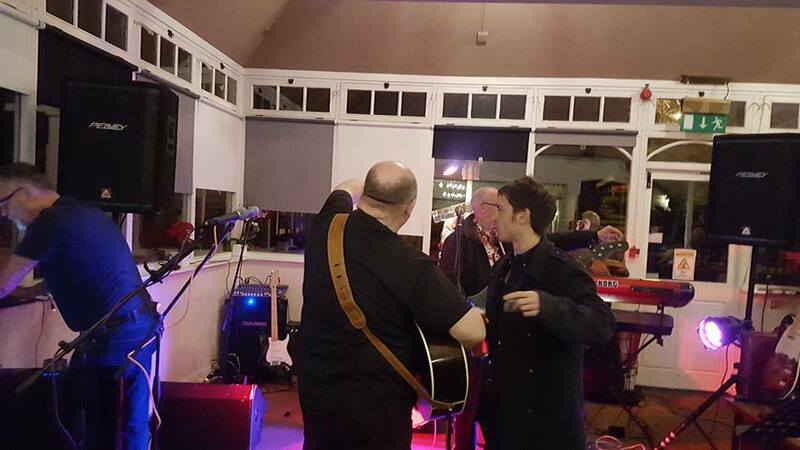 We have live music gigs, as well as karaoke and open mic nights. 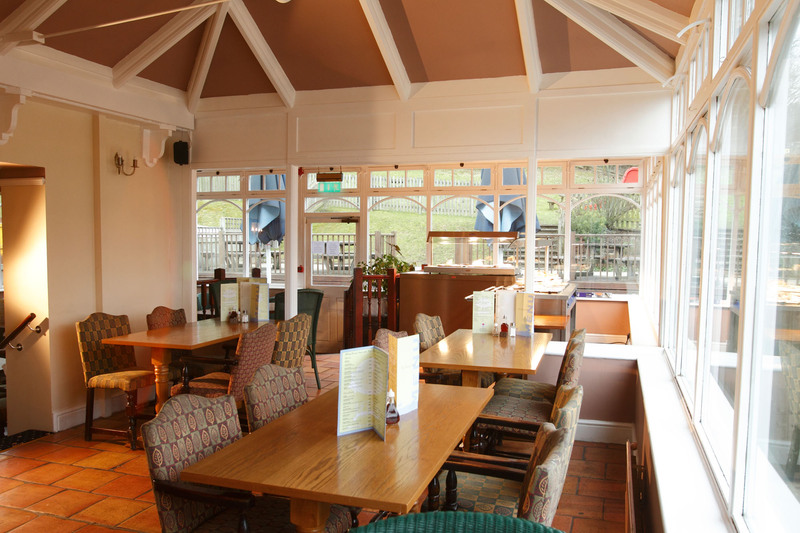 And if you're looking for a pub quiz in Cuxton, you'll find one here on the last Thursday of every month. 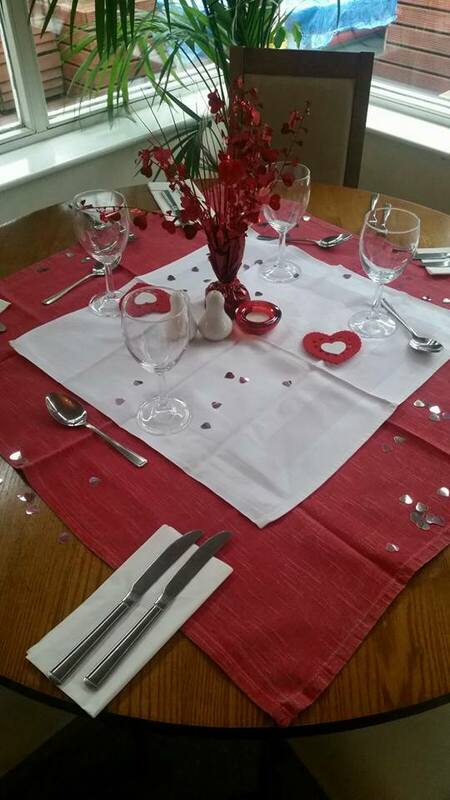 We like to celebrate significant dates in style, so if you want to do something special on St George's Day, Mother's Day, Valentine's Day etc, come and join us! Like our Facebook page today to find out what's coming up soon! Airy, modern and elegantly decorated, The White Hart’s restaurant makes an ideal venue for private parties and corporate occasions. 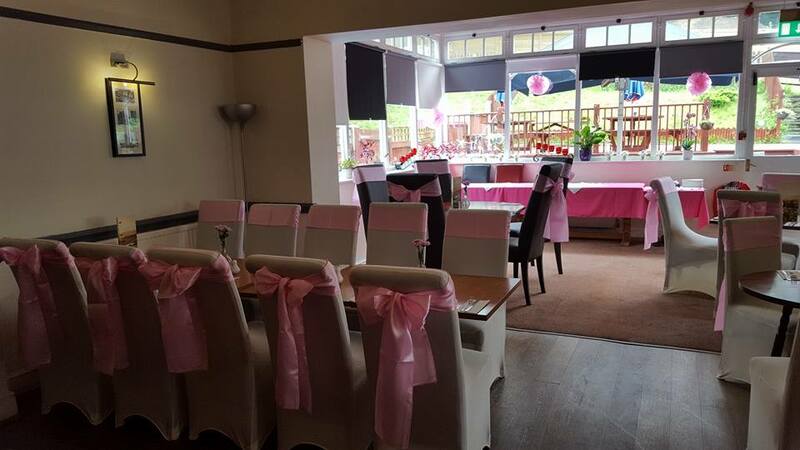 Available for exclusive private hire, the room caters for up to 50 people seated, or around 80 standing, with sit-down meals and buffets available. 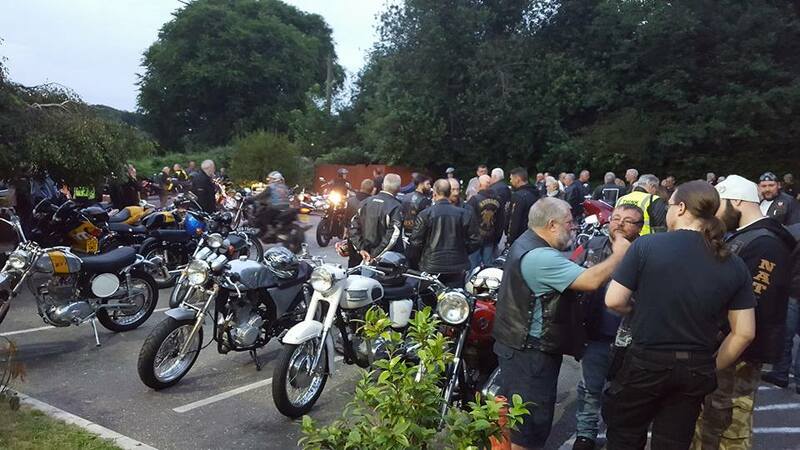 Friends of the pub, the local Triumph Owners, hold their annual meeting here at The White Hart. If you are looking for a private-hire venue near Rochester to hold a similar group get-together, please get in touch with us today.